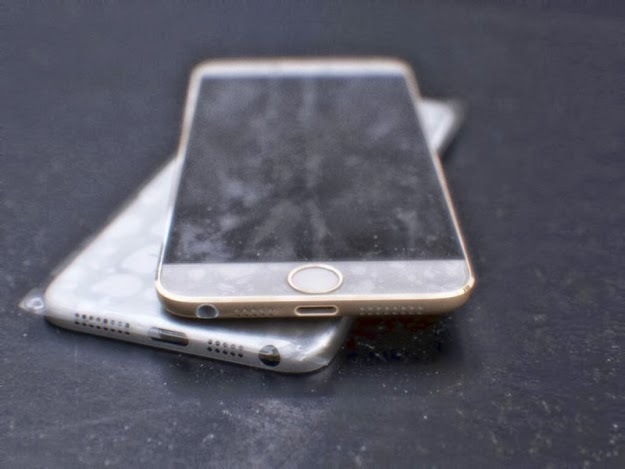 Recently we posted about Apple new iPhone 6 leaked pictures, here we grab some new pictures of apple device from Macrumors. 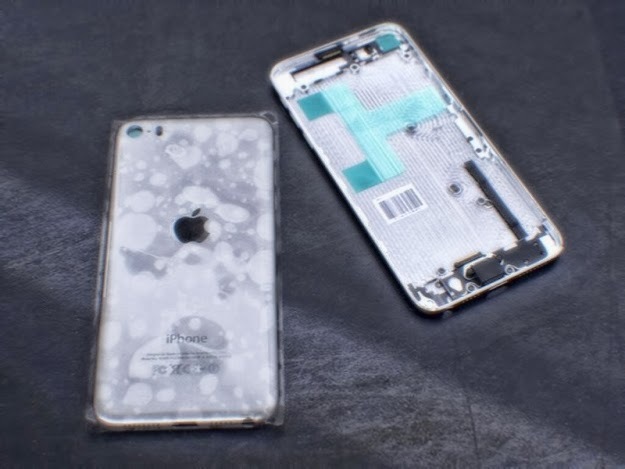 In these images we have seen that apple makes iPhone, which similar to the iPad aluminium design. 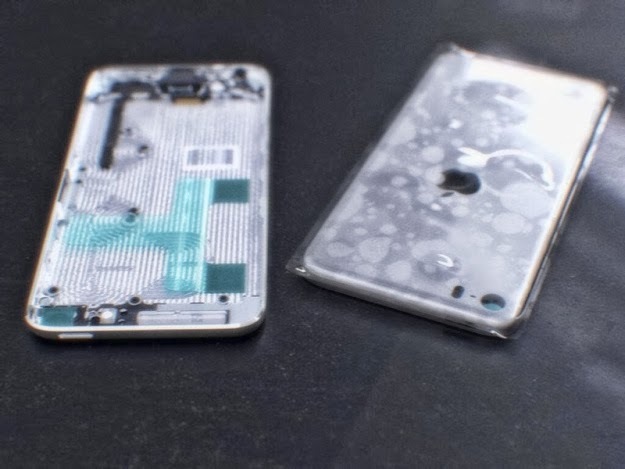 This time no plastic used or glass cutouts for an antenna on the back of the body. 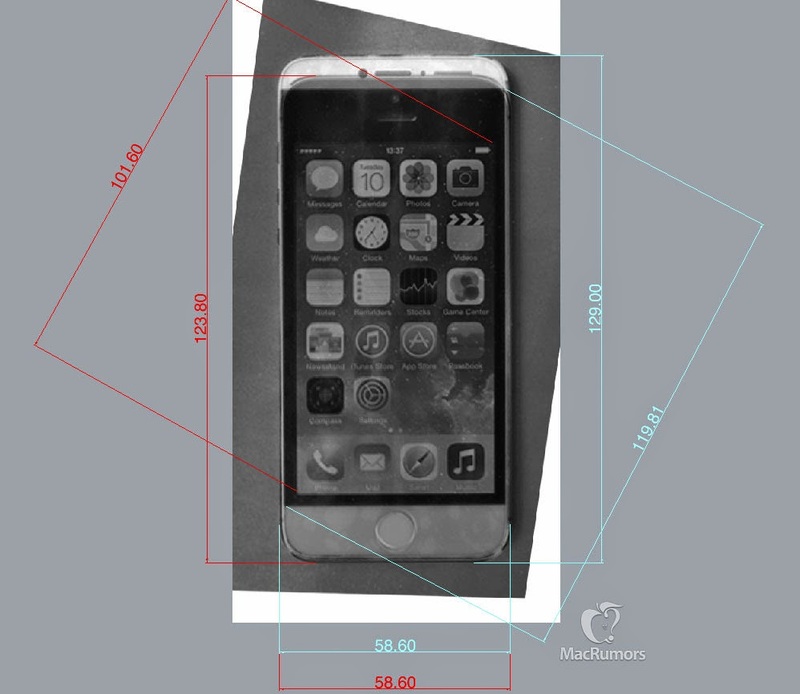 Designer Federico Ciccarese to conduct some measurements based on the photos and he believes the iPhone in the images is 4.7 inches diagonally and 2.3 inches wide, the same width as the existing iPhone 5s. 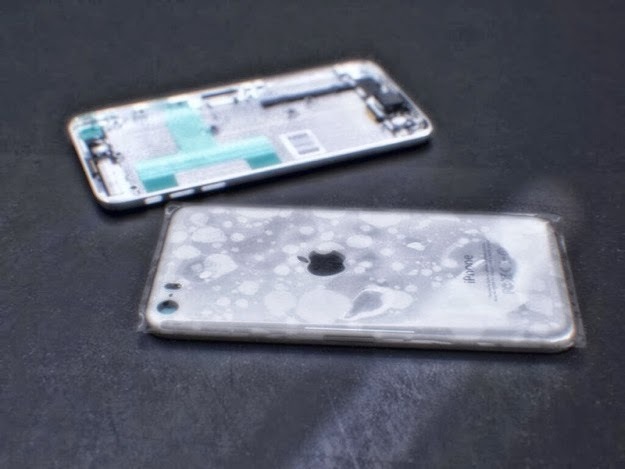 A report from earlier today indicated the iPhone 6 may be thinner and lighter weight than the existing iPhone 5s, thanks to advancements in LED backlighting technology. The device in the images is indeed thinner, taking on a curved-edge design much like the existing iPod touch, the iPad mini, and the iPad Air. 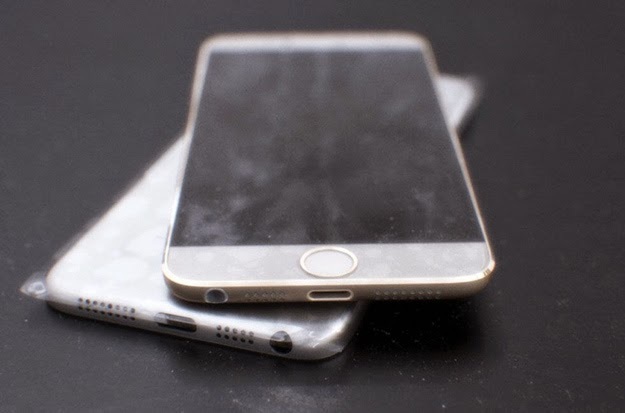 The iPhone 6 may also include a sapphire glass display, which is both thin and durable. 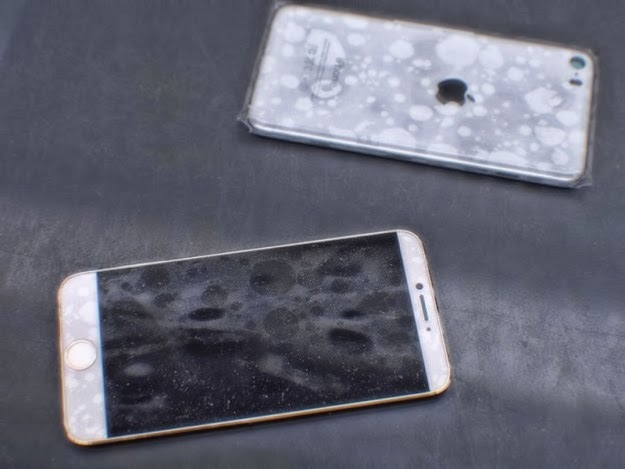 It is also believed that the iPhone 6 will be equipped with the Touch ID fingerprint authentication system first introduced with the iPhone 5s. Finally large display coming on Apple new iPhone, Borderless front screen, display more wide like the Lg G2 Smartphone. iPhone 5s overlayed. iPhone 5s dimensions (mm) in red. iPhone 6 dimensions in blue.